As you may have heard – I’ll be spending the following week west of the Mississippi! I’m in San Francisco for a few days and will be heading to Yellowstone (and driving through Grand Teton National Park). My brothers and I headed out tonight with every intention of shooting the San Francisco skyline from Treasure Island (across the bay from the Financial District)…however the fog had different plans for us. After exploring the area and some seriously windy roads, we decided to throw in the towel (thankfully – because my stomach couldn’t take it much longer). 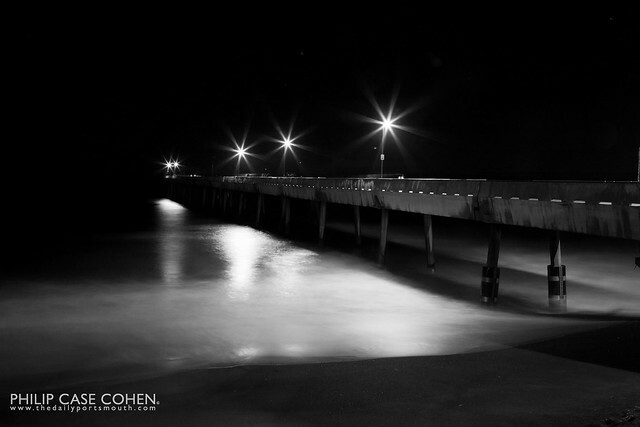 We decided to head to a calmer spot south of the city – Pacifica. 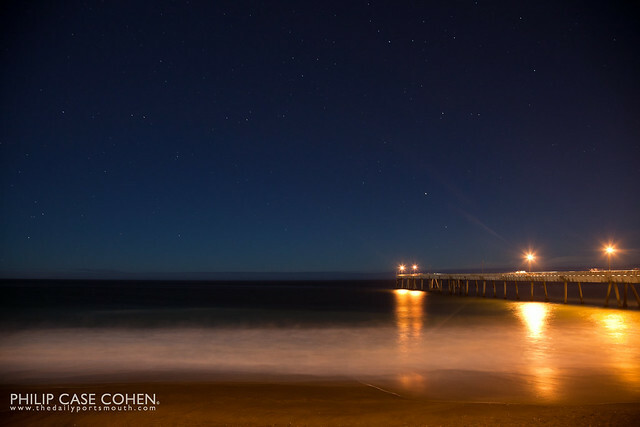 Dave has some awesome shots of the pier at sunset….but we decided oceanfront and waves sounded pretty good….so today’s shots feature a couple night captures. Above I went for a different black & white treatment to play around with some different processing. Below, I loved the evening sky and the stars and the stark contrast against our own planet’s beachfront. Looking forward to sharing more from the voyage throughout the week. Stay tuned!